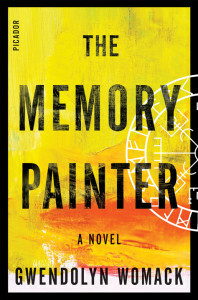 Gwendolyn Womack (“The Memory Painter”) joins the show. We discuss her fascinating novel that features a love story spanning thousands of years across the globe. 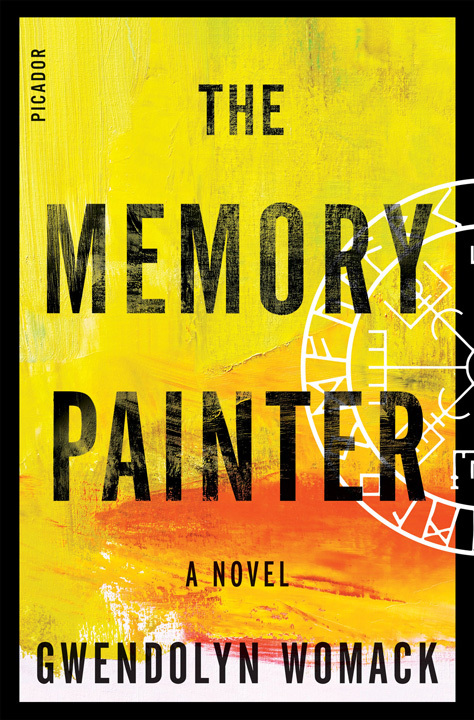 You can purchase The Memory Painter wherever books are sold. More information about Gwen available on her website. You can read an excerpt from the book right now!